The first responders of the Pasir Gudang toxic fumes crisis who are the police, firemen, Pertahanan Awam, Jabatan Alam Sekitar, doctors, nurses, and ambulance drivers along with many other government agencies are at the front line without hesitation and proper sleep or meals, while risking their own safety are the unsung heroes behind the scenes. Iskandar Malaysia Social Hero Award Winners (IMSHA) JB TRACERS, Johor Truck 4×4, Kechara Soup Kitchen and Causeway Riders with the support of Yvonne Loh, Secretary of Malaysian Association of Hotels (MAH) Johor Chapter and IMSHA Leadership Council member, have managed to coordinate sponsorships of 150 packs of food from hotels in Johor for lunch and dinner to reach the first responding heroes on the ground. 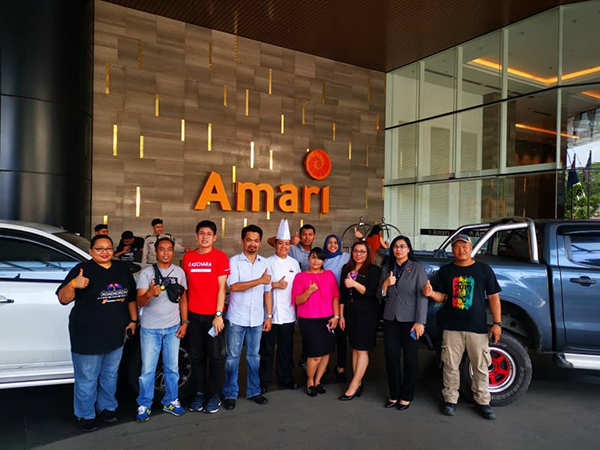 Currently, Amari Hotel, Renaissance Johor Bahru Hotel, Hotel Jen Puteri Harbour, Thistle Hotel, Puteri Pacific Hotel, Swiss Inn Hotel, Le Grandeur Palm Resort Senai, Pulai Springs Resort, Tanjong Puteri Resort, Ponderosa Golf Resort, Somerset Puteri Harbour, Millesime Hotel, Holiday Villa, DoubleTree By Hilton, Careluxury Group involving Granada Hotel, The Trove and even Tunamaya Desaru Resort, New York Hotel, Good Hope Hotel, Silka Hotel, Grand Paragon Hotel, Mutiara Hotel and even as far off as Lotus Desaru Resort and Lakeview Terrace in Pengerang, Johor have timely come forward to aid within a 2-short day notice of appeal. 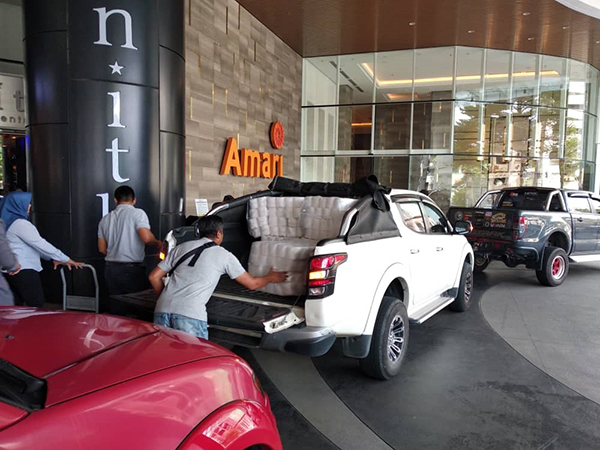 The first delivery of lunch meal today was sponsored by Amari Johor Bahru and Thistle Johor Bahru hotels respectively. 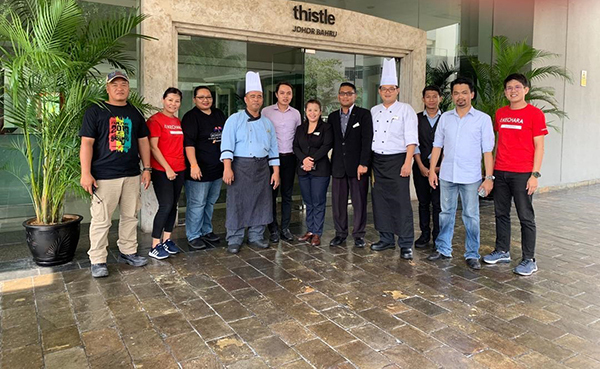 Ivan Teo, the Chairman of MAH, who is also the General Manager of Tanjong Puteri Golf Resort was at the crisis centre yesterday to pledge further help should anymore need arises. As the crisis will not be over soon and the victims may have a long road to recovery, the support from corporate entities is much needed and appreciated for future collaboration. Kindly contact [email protected] on how you can help.